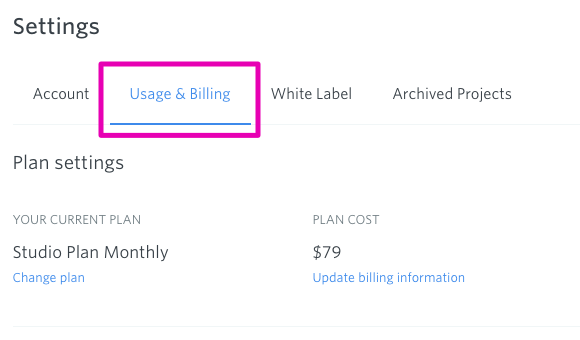 Anyone with permission to access the "Usage & Billing" tab can download their invoices from the "My Invoices" section, found within their Account Settings. 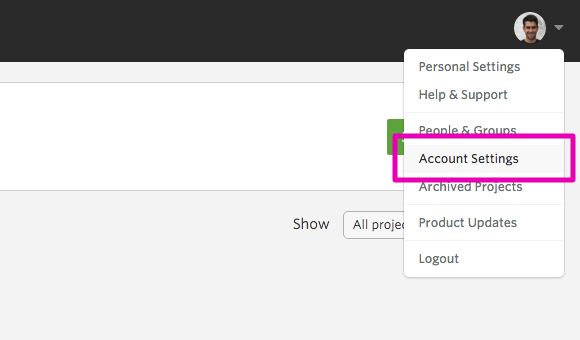 If you delete your account, you'll no longer have access to your invoices. 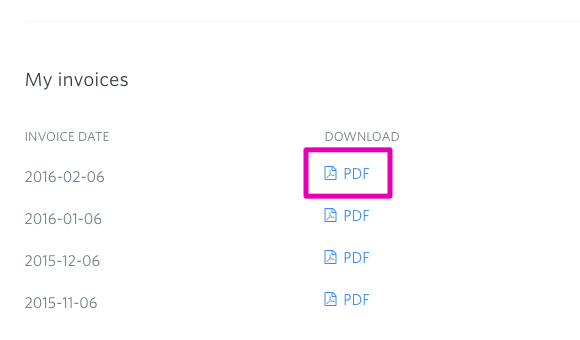 Make sure you download them regularly for your records.